The installation of an electric heating cable must be installed by a professional electrician confirmed heat tracing. 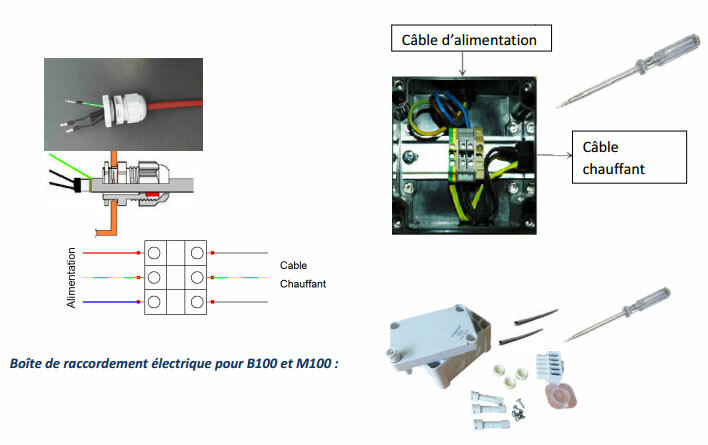 • Implementations or installation under a temperature below -20 ° C.
"A self-regulated or self limiting heating cable must be handled during preparation and installation as carefully as an optical fiber : this is an electronic component." The endings kit will prevent the infiltration of moisture. It is imperative to use the endings kit. 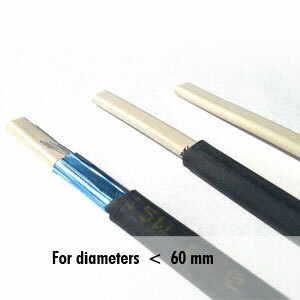 It is composed of shrinkable sheaths and other accessories for the electrical connection on one side and to seal the cable on the other side. On polymer piping (low thermal conductivity) of type PVC, modified PVC, PA, thermoplastic elastomer, rubber ... It is imperative to put an aluminum tape on the pipe to facilitate heat transfer. Always remember to clean the surface of the pipe to contact the heating element on the pipeline and for membership of the adhesive to the pipe. Position the cable at 4am or 4am and 8am. Avoid at 6am or 12am ! 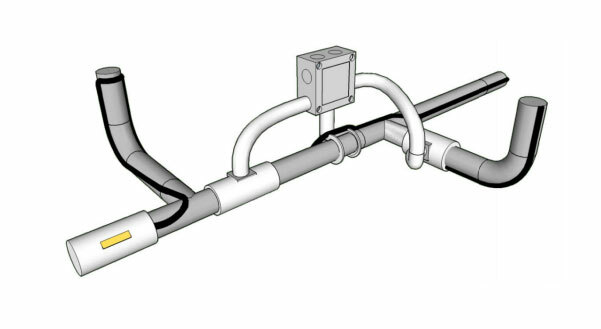 Bypasses are lower diameter than the main pipe. We should not undertake round trip cabling on a great length bypass which would have for consequence an overheating. 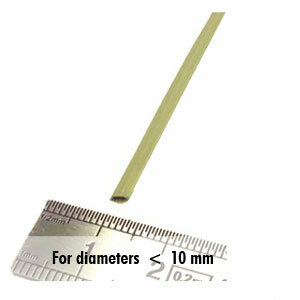 A small length bypass : 1,5m maximum. 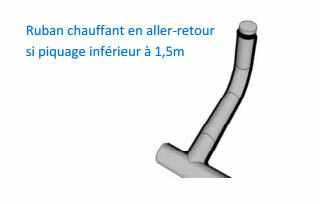 Large length bypass : more than 1,5m. For the great length bypasses stop the circuit and install a junction box. Power supply and electrical protection must comply with electrical codes. Ensure the presence of a differential 30mA on the electricity grid. Having a curve D circuit breaker on the electrical circuit. Verify the water tightness of the extremities. 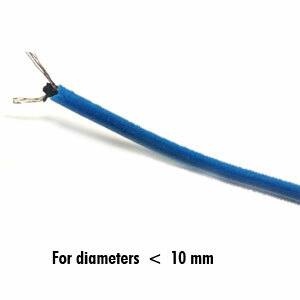 Check the insulation resistance value (value greater than 100MΩ / 2500V) between the cable conductors and the grounding of the heating cable. Having a thermostat for each cable length. Verify the proper functioning of the entire electrical tracing before setting up the insulation. 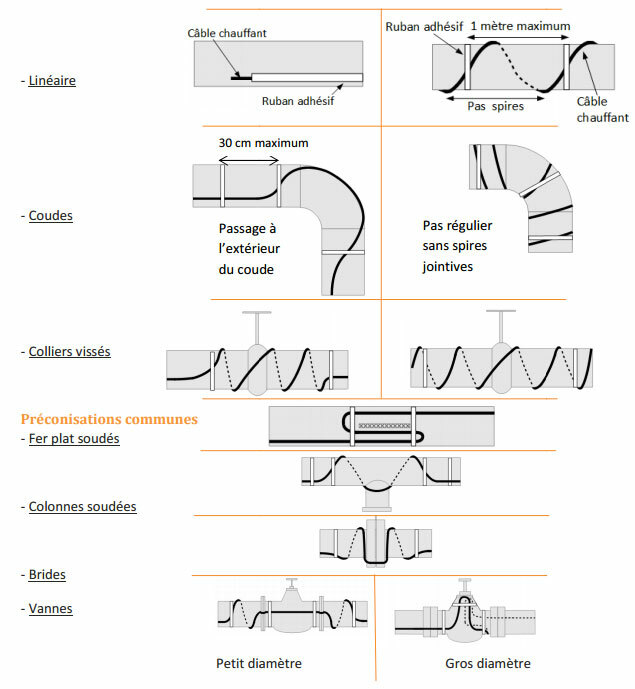 We recommend you to read this document carefully before installing your heating cables. 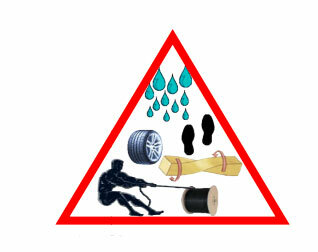 This documentation covers the installation and safety instructions. The installation must be performed by a professional electrician confirmed heat tracing. The heating cable is sold for industrial purposes. Use this heating cable only for the use that is his. 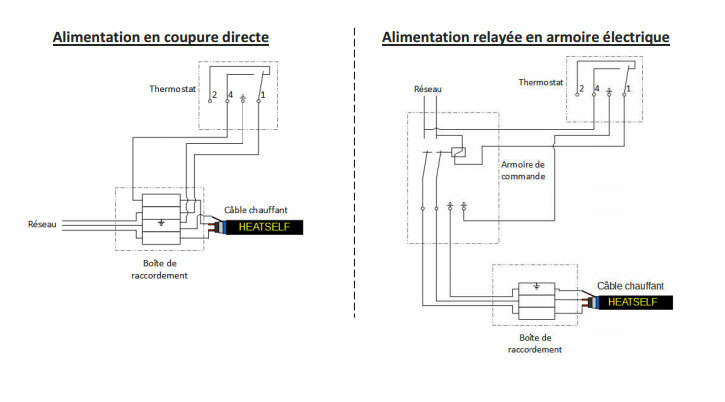 HEATSELF could not be responsible for damage or injury, as well as losses or costs arising from improper use of the heating cable. Do not use the heating cable to heat or dry living bodies. Do not use the heating cable if you notice it is damaged or broken. Replace it. 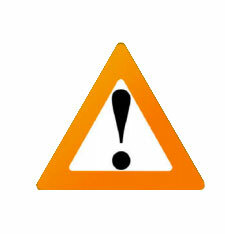 If the heating cable has a damaged power cable, replace it by an authorized person. Do not use the heating cable directly inside of a pipe. Turn off power before any intervention. Check that the voltage of the heating cable is compatible with the electricity grid voltage. Connect the cables to the power supplies that have a grounding protection. Check that no cutting element is present in the pipeline ; this could damage the heating cable. Clean and dry the outside of the pipe. Do not exceed the recommended circuit length. Respect the minimum radius of curvature of the heating cable. Ensure heating cable is pressed against the pipe. Use aluminum adhesive to promote heat transfer to the support. Test the electrical isolation between the land of the cable and the two conductives in the heart of cable. 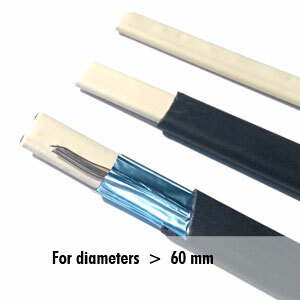 Cover the entire heating cable and the pipe with thermal insulation. 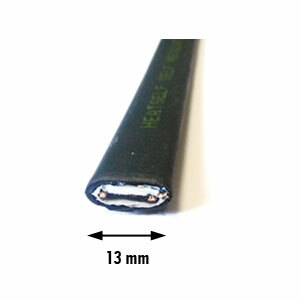 Use a differential 30mA to ensure safety and optimal protection of the system. Turn on power only when the installation is completed and verified.